it's what you think! 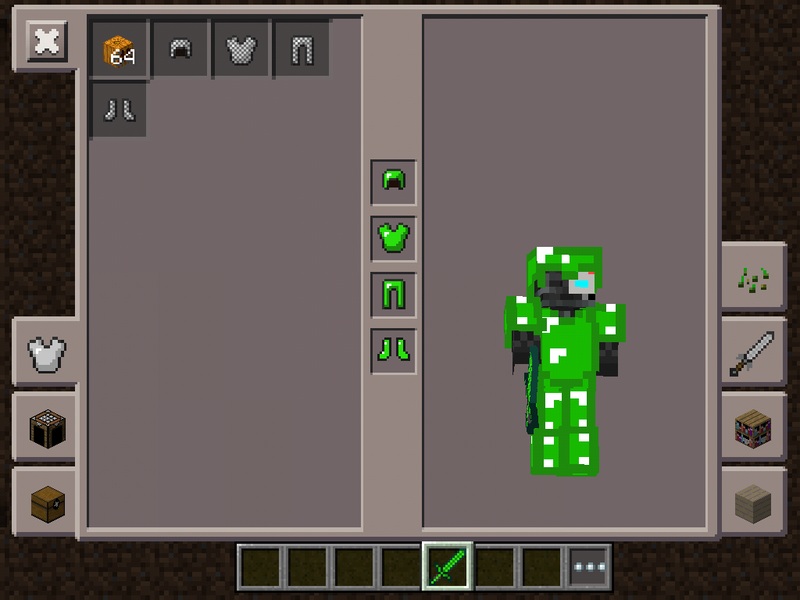 EMERALD ARMOR AND SWORD! 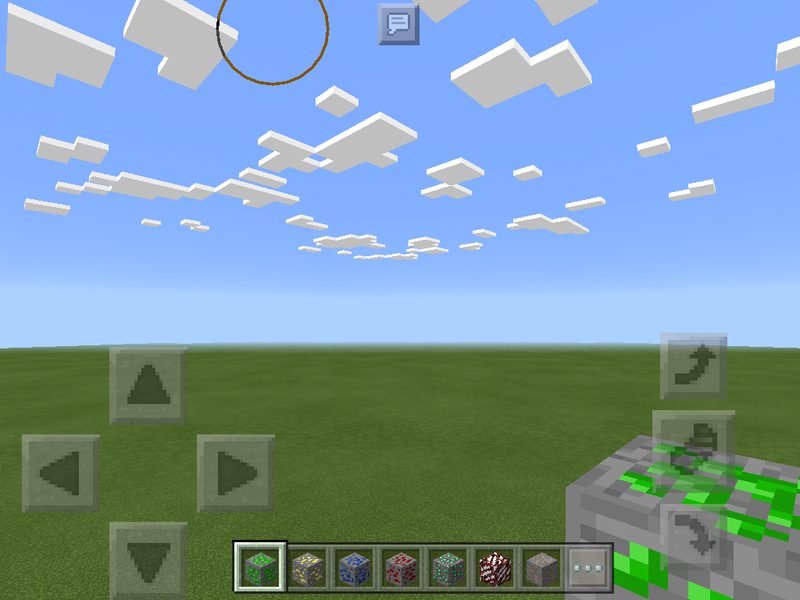 If it doesn't work plz leave a comment!